Hi! I’m Elizabeth Jane Kitchens. I’ve always loved tales of romance, adventure, and happily-ever-afters, but it wasn’t until after I’d finished a master’s in biology, that I realized I could, and should, write that type of story myself. And so it is that when I’m not thinking about dashing heroes, I’m considering how amazing nature and nature’s Creator is. Or I might be taking photos, reading, watching black-and-white movies, ballroom dancing, or walking my large, fluffy, white dog (and assuring people that no, she’s not a polar bear, but dog: a Great Pyrenees). My first full-length novel, The Beast’s Enchantress (about the enchantress from the Beauty and the Beast tale), is published, and I have many more on the way. 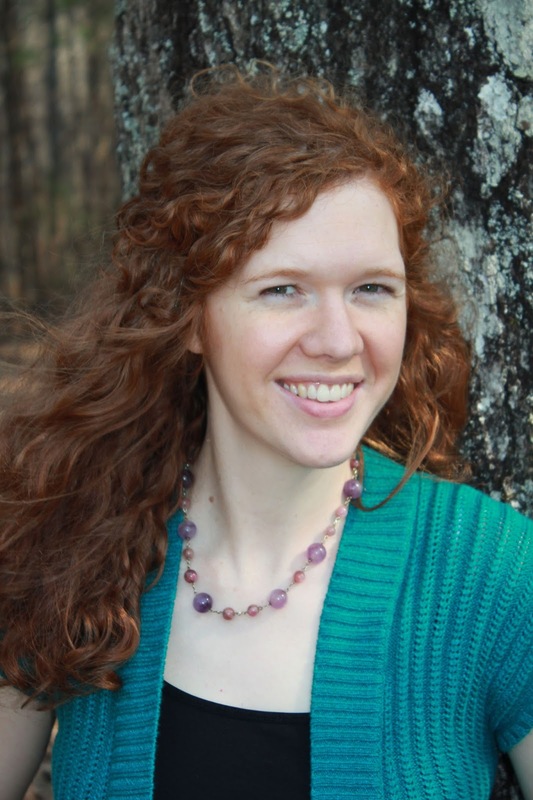 You can connect with me or find out more about me and my writing at www.elizabethjanekitchens.com, Facebook, and (my favorite!) Pinterest.